Razer set the bar for gaming smartphones with its Razor phone which is the first dedicated android gaming smartphone. This was followed by the Back Shark by Xiaomi and the Nubia Red Magic. 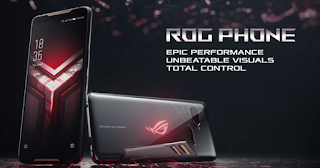 Now Asus has decided to join the league with its new Asus ROG smartphone. 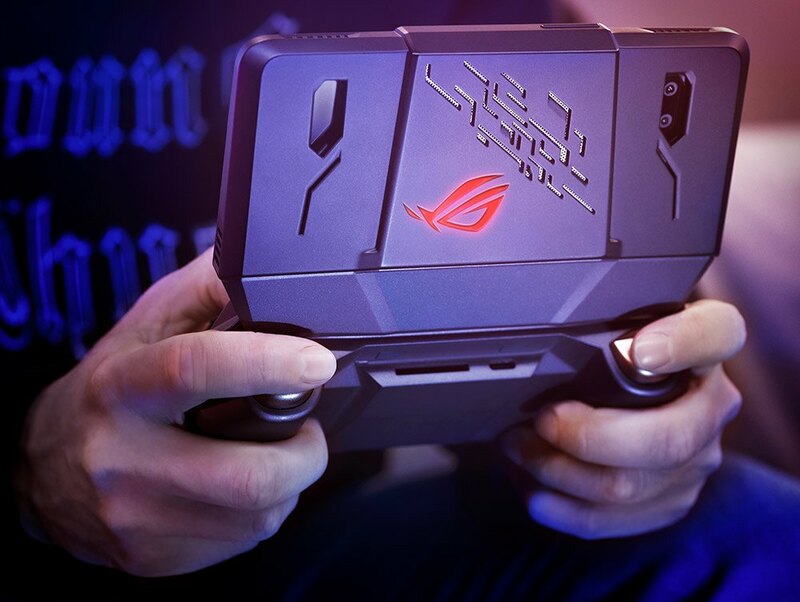 The Asus ROG is uniquely designed and also equipped with amazing features specifically for better gaming experience. It features a 6-inch Amoled Full HD display with a resolution of 1080 x 2160 pixels, an aspect ratio of 18:9 and a refresh rate of 90Hz with a 1ms response rate. The ROG is powered by Qualcomm's most efficient Snapdragon 845 chipset over clocked to up to 2.98GHz which is about 200MHz more than the standard 845 chipset. When in “X Mode”, the processor runs at a high minimum clock to avoid gagging, as well as keeping tasks on only the four fastest cores, so to prevent overheating, the ROG Phone has a copper diffuser and a 3D steam chamber that transfer heat from the CPU to the body. The Asus ROG phone comes with 8GB RAM and a 128GB or 512GB non expandable internal storage. The device also packs a 4000mAh battery with Asus Dash charge support. It sports a dual 12MP + 8MP rear camera, and 8MP front facing camera. To further improve your gaming experience, the Asus ROG phone comes with some accessories which includes the AeroActive Cooler, a fan that fits in the back “to accelerate heat dissipation”, as well as a gamepad, called Gamevice, that places physical buttons on each side of the screen. You also get a TwinView Dock which aside giving you an extra 6 inch screen with a massive extra 6000mAh battery, it also turns your smartphone into a portable console with additional features such as cooling and four front speaker. The Mobile Desktop Dock lets you connect your smartphone to a monitor, keyboard, mouse, 5.1 speakers and Gigabit Ethernet connection. 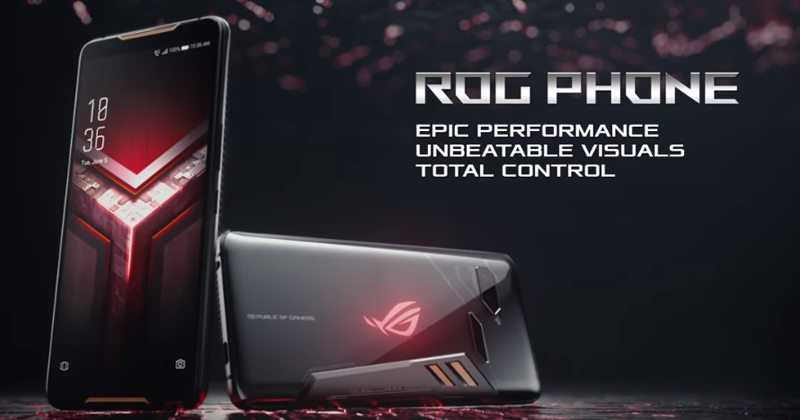 As far as pricing and launch date goes, Asus has not yet announced an official price or release date of the smartphone yet but the company promise to officially announce the ROG phone by third quarter of this year.